Love it ... 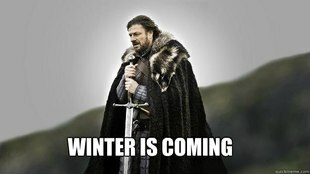 I am not really motivated to build anything right now, but if Lord Stark demands it, I shall follow. 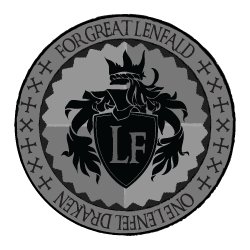 After due consideration and several complaints from members, I have decided, for Lenfald, to abolish the voting system for selecting winners for Local Contests. Contests will now be judged by selected people, like how me and Mark chose the winners for the Death to the Ursurper contest. Reason for this desiscion was that it was obvious to me that the voting system has lost it's shine. On our last LC, The total vote count was 8, out of 30 members. This is not majority rule, this is minority vote. That's why, for the current running LC and for all future LC's, private judging by a select group of people is the way to go. If you have any questions whatsoever, please PM me. If you think you're sitting out the current LC and wish to judge along with me, please contact me as well. 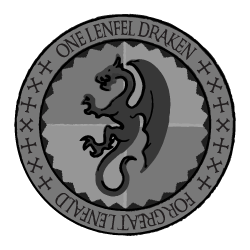 Here is My Merchant Guild A3 Entry. It also doubles as my entry into the CCCX "Ill Advised Journey" category. Enjoy! Backstory and more pics in main thread. I made an entry into the Architectural Detail category that doubles as a free build. Nice entry, SK! Competition in the Architectural Detail section of the CCCX is tough, so good luck! Also, there's been some buzz with the FO's about currency in Roawia, and most seem to prefer regional currencies (so, different for all provinces). 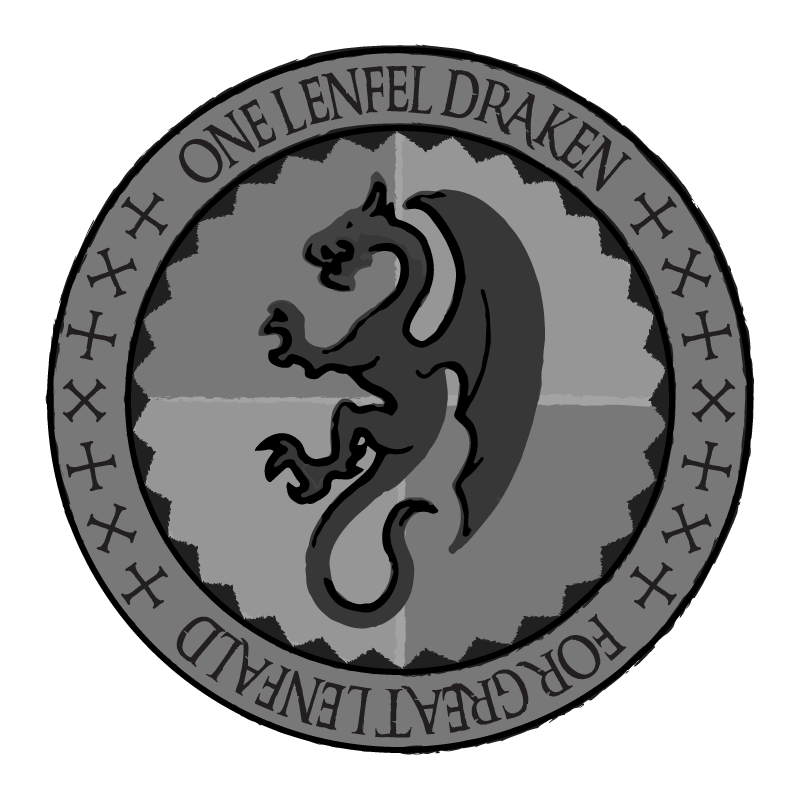 I was thinking "Drakes" for Lenfald, like 1 coin = 1 Drake. What do you guys think? If you have any suggestions post 'em here! Drakes sounds fine to me, no complaints here! Teherean wrote: Nice entry, SK! Competition in the Architectural Detail section of the CCCX is tough, so good luck! meh, sounds to much like pastry. I was thinking of "Gulden." Yeah, and we'll rename Lenfald itself to the "Republic of the Seven United Provinces of the Netherlands" while we're at it. Gulden makes me think of this guy, so no thank you. And so far, no entries for the CCCX LC yet? C'mon guys, we're a forest faction! Teherean wrote: [...]And so far, no entries for the CCCX LC yet? C'mon guys, we're a forest faction! I am working on 1-2 MOCs, one for the forest category, but don't expect to see any of it until late december, this time of the year I am very busy with work and I am just too exhausted to do anything productive afterwards. Wow Mitah! Those look awesome!!! 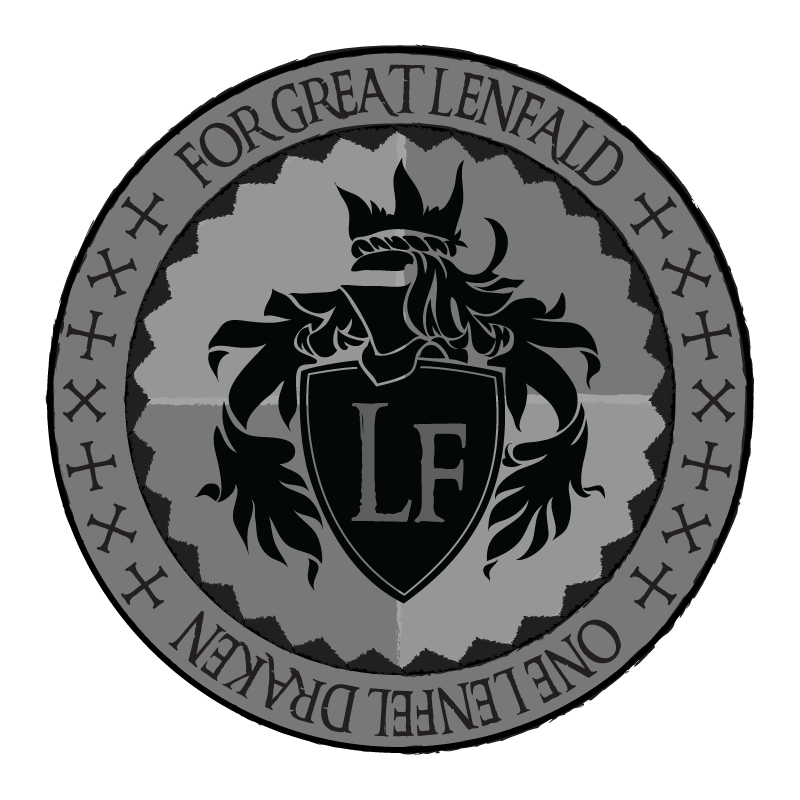 I think these would be great as the oficail currency for Lenfald. Woah, those look great! Nice work Mitah! More Pics in Main thread. Just a fast note - I do have a character, Douglas MacCale. Just noticed while I was checking my points that my character name is unlisted.